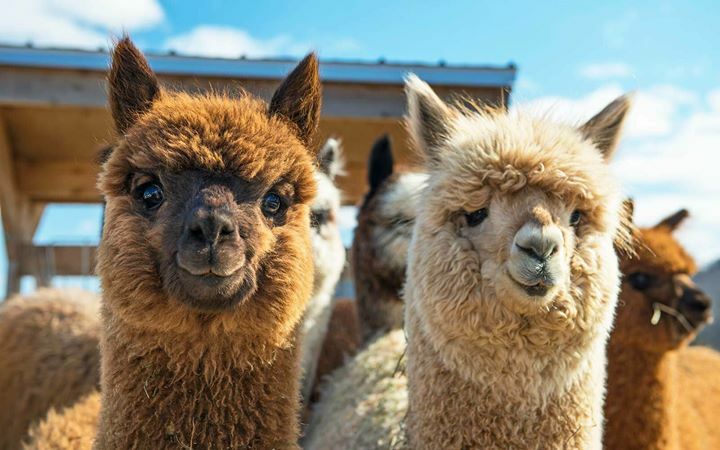 Mulberry have a small prize winning herd of alpacas with which Reverend Harry takes the lead in heard management, husbandry and the breeding programme. Mulberry produce quality alpaca fibre which is used in the production of yarn and knitwear. This evening Reverend Harry will be chatting to us about the alpacas and the work he does at Mulberry. At each meeting we have a competition and this month it is “an animal ornament” bring one along and see if it wins. Points will be awarded to the top 3. The points will be added up at the end of the year with the winner receiving a prize.